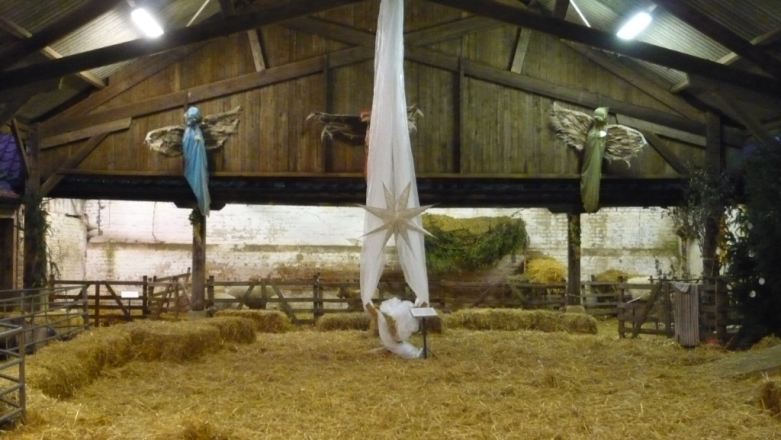 A family crib service in the nativity barn with all the animals. This is a children’s service telling the Christmas story with lots of carols. The service is about 25 minutes long. Everyone will will be seated in the barn on a bed of straw. It is the most magical and wonderful way to start your Christmas celebrations. 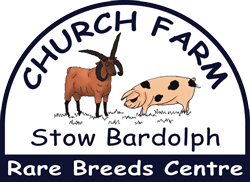 Please leave prams or buggies in the car or in the old dairy as we really struggle for space – thank you! No pre-booking for this event. No charge to attend the service, donations can be made to SPANA which helps working animals all over the world.